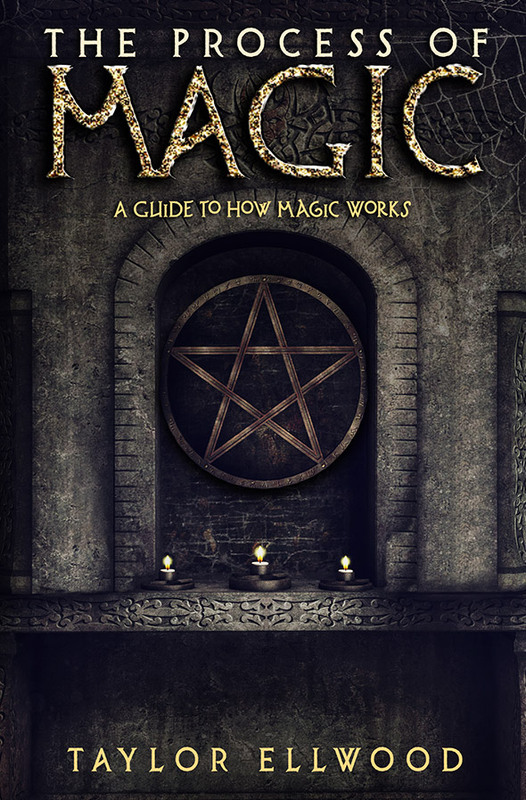 What the 11 principles of magic are and how they create your magical workings. What the 8 types of magic workings are and how to customize them. 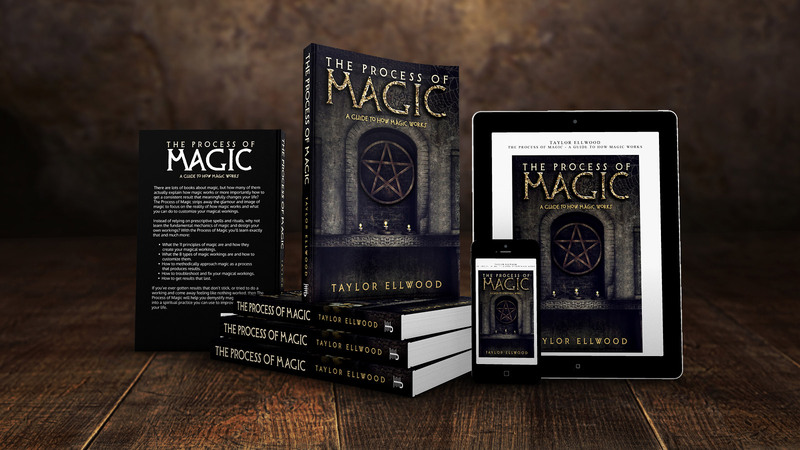 How to methodically approach magic as a process that produces results. How to troubleshoot and fix your magical workings. How to get results that last. Mark did an amazing and timely job on the cover of my book. I was pleased with the reasonable price, the excellent communication and quick turn around. Mark actively worked with me to figure out the the artistic process for the cover of the book, shared his own ideas and was receptive to mine. The cover looks amazing and I look forward to working with AuthorPackages again soon. If you need a book cover, then you need Mark’s services!